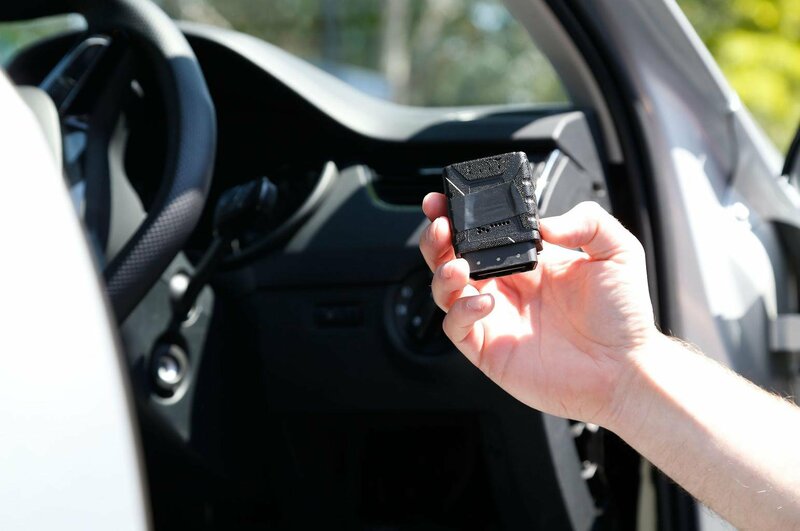 Motorists don’t trust ‘black box’ tech to prove if they are safe drivers or not | What Car? A study of the telematics insurance products currently on the market is provided in the current issue of What Car? magazine, which is on sale now, as well as an assessment of the technology. While savings on insurance premiums can be made, especially by new drivers, the study also found that some drivers – such as more experienced drivers with a full no-claims bonus – will almost certainly be better off with a conventional insurance policy.